How to check search rate ? Rate history management to help with quoting rates. 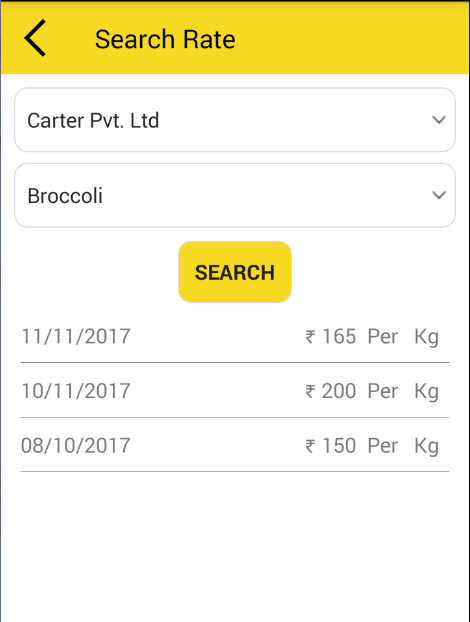 – Add detail and click on Search button. 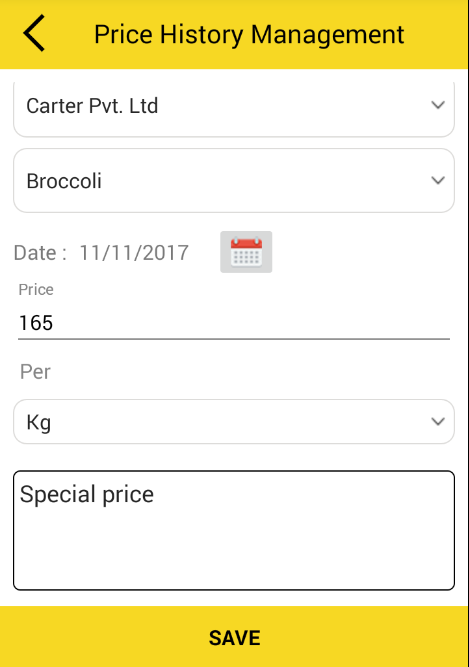 – Search rate display the Amount and date for that particular product and customer which you have added from price history management. By Satish Mantri|2018-09-11T10:24:49+00:00May 8th, 2018|Comments Off on How to check search rate ?